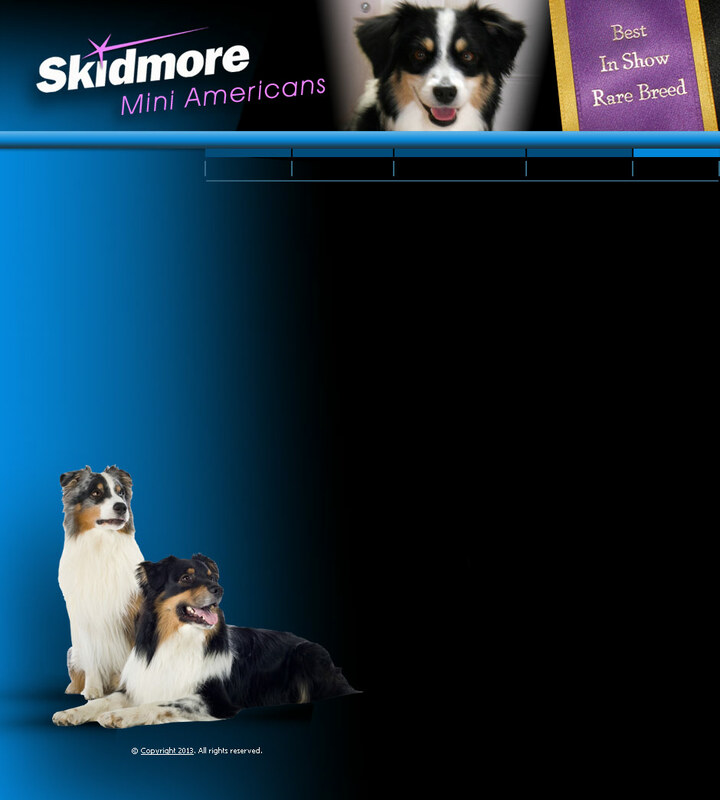 This website was created by Tom Skidmore of Skidmore Advertising Group Inc. Please feel free to contact us with any questions you may have about our dogs. You are also encouraged to fill out our no obligation on-line application. We will respond to all inquiries either by phone or email as soon as possible. Thanks for your interest.